This review has been several days in the making simply because I wanted to take my time to make a few of the recipes, take pictures and really get a grasp on this cookbook. To give you guys some background on why I was so interested in this cookbook, Cynthia Pasquella is the creator of the P.I.N.K. Method, which has ultimately been the program that has really helped me to reset my silly brain when it comes to health and fitness. The principles behind the P.I.N.K Method is to live and eat naturally as possible, and to eat a mostly or fully plant based diet. I definitely recommend the program and feel like anyone could have success with it, even if you modify it some to fit better into your life. This cookbook is the perfect companion to living a healthy PINK lifestyle. I was definitely excited to get this cookbook and start working with it. It's easy to get into a rut when you cook healthy, and our meals as of late are pretty boring. I definitely would like to incorporate more vegetarian/vegan meals into the mix in the new year, as does my husband, so this cookbook is going to be a great place to start. Here are a few of my general impressions of the book. The cookbook looks beautiful, and you cannot help but be drawn in by the beautiful pictures. Since the point of this lifestyle is to celebrate and appreciate food, this seems like the first step of putting you in that frame of mind. 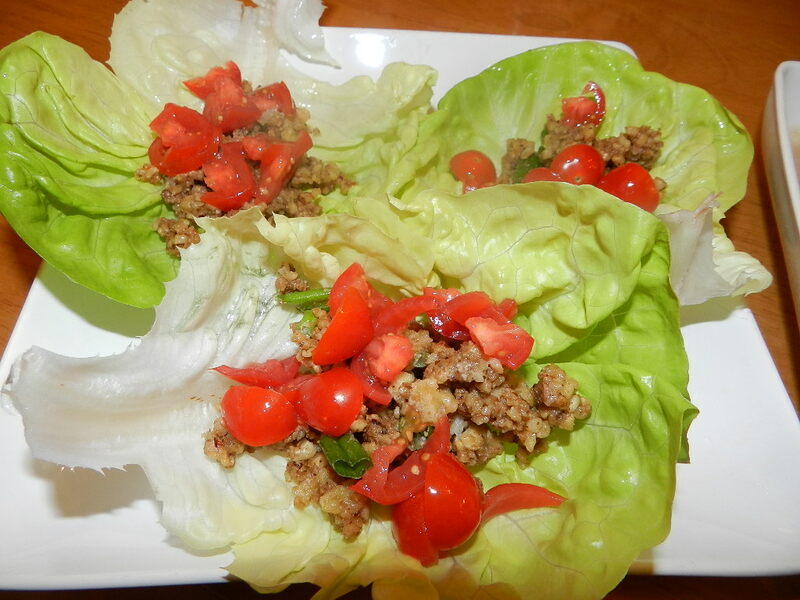 The recipes are simple and fast, and they also do not require a ton of ingredients. I love to cook so a big recipe doesn't necessarily scare me or bum me out, but after a long day working I did appreciate being able to throw together an elegant dinner quickly. The recipes taste great, which obviously is the most important thing. I admittedly looked at some of the recipes and thought that anything that simple was going to taste spectacular, but they did. The dishes look beautiful, which makes them all the more easy to enjoy. I felt amazing and healthy after eating these dishes!! If you have gluten or dairy allergies, or just avoid those things on principle, this book is 100% for you. You may have trouble finding some of the ingredients. I live in a very hippie, touchy feely part of Oregon and still had trouble finding things like xylitol, Braggs aminos and nutritional yeast. Luckily few of the recipes call for these ingredients, and you can substitute other things in. You can order these ingredients online as well, if you're really determined to use them. I am not sure who can afford a Vitamix, but I certainly cannot. As much as I would love to have one, I just can't justify spending $500-$600 dollars on a blender. I mean trust me, you will get by with making these recipes in a food processor and a decent blender (I have a Ninja). 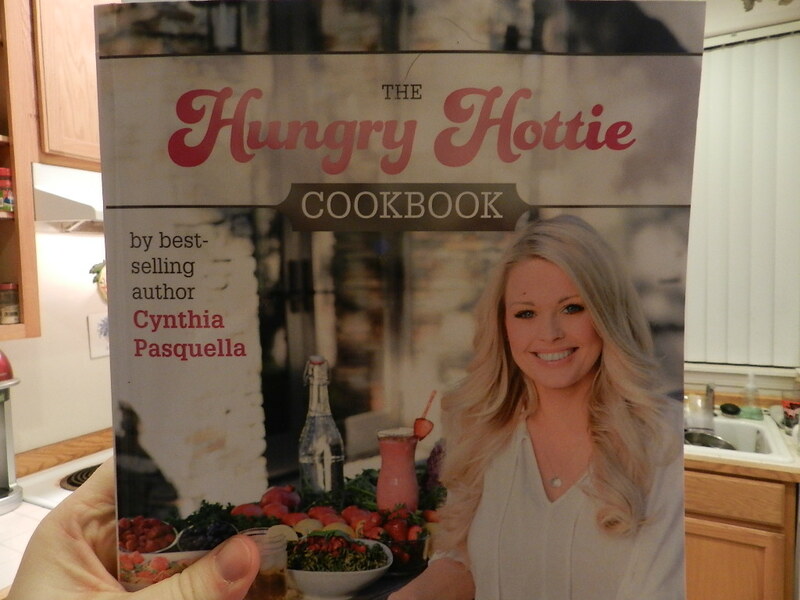 Overall, I really love this cookbook, and my goal is to make ALL of the recipes from it. I definitely see myself reaching for this book again and again. Here are a few of the dishes from the book, just so you can get a sense of what's in it. I will stress again, ALL of these were wonderful. I am not going to lie, this is far and away my favorite recipe from the book, and is more addictive than crack. The filling looks convincingly like ground beef, however, it's 100% vegan. I paired this meal with the white bean and rosemary soup (no picture because the pics I took looked gross), and it was a very light but filling dinner. A+! 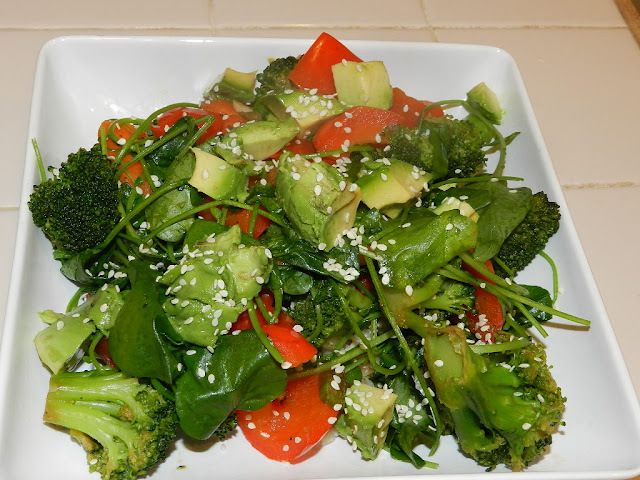 This is another solid recipe, yummy veggies and greens over brown rice. Yum! 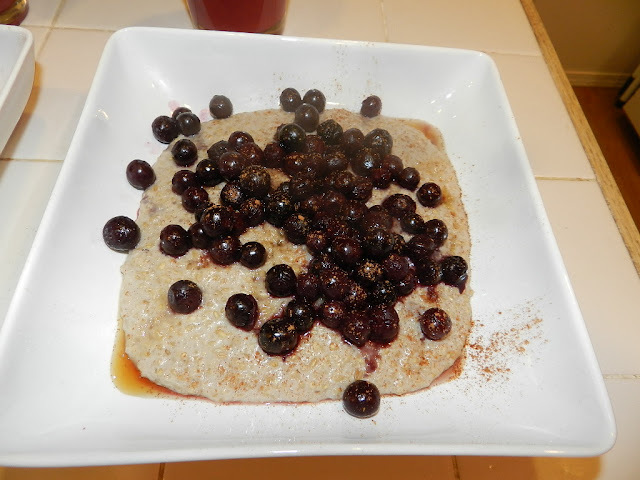 I never thought I would be able to use the words "fast preparation" and "steel cut oats" in one sentence, but now I can with this recipe. 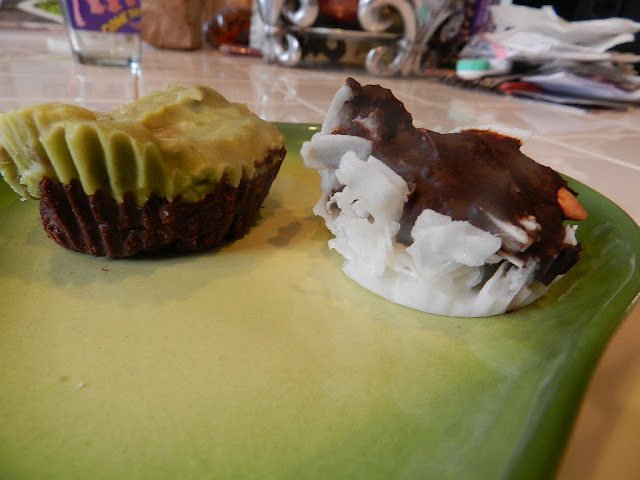 "Almonds - What A Joy" and "Chocolate Mint Cups"
If you are interested in ordering a copy of the Hungry Hottie Cookbook, you can order it online on Cynthia's site: http://www.cynthiapasquella.com/cookbook/. She offers an e-book version as well as a physical copy, or you can straight up get a bundle.